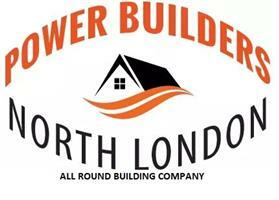 Power Builders - Bathrooms, Bedrooms, Builder, Kitchens based in London, Greater London. No fuss, no dust, so why not choose us? Property Maintenance and many more. I pride myself in offering a prompt, efficient service and are always conscious of our customer’s needs. I have joined Checkatrade to be able to give our customers past, present and future an informed choice from our recommendations. Please feel free to contact us to discuss your individual needs and requirements on 07534 141872, we are always happy to help. Barnet, Enfield, Finchley, Highgate, Muswell Hill, Potters bar, Southgate and all inner London area to 30 miles radius, Winchmore Hill.